Huobi’s crypto derivatives market which was launched in November is rising at a rapid speed. Just close to three months since its launch and it has touched a mounting figure of $20 billion in volume. Huobi is one of the biggest cryptocurrency exchanges in the world in terms of traded volume. The Huobi group consists of ten upstream and downstream enterprises. The group formed in 2013 clocks a cumulative turnover exceeding the US $1 trillion. It delivers cryptocurrency trading and asset management services and operates in more than 130 countries. The exchange had released a report before fifteen days in which it stated that it has touched around $10 billion in total volume. And in a span of 15 days, it has doubled the volume and touched around $10 billion in total volume. Such a positive response from the users will push Huobi to expand to other markets. January 12: Huobi DM’s total cumulative trading volume breaks through $20 billion. Presently, HBDM.com offers derivatives on three major cryptocurrencies which include Bitcoin, Ethereum, and EOS. Each of the cryptocurrency has a weekly markets, bi-weekly markets, and monthly markets. The operations of these markets are similar to any other derivatives market with the only difference that here the assets are based on cryptocurrency rather than the traditional commodities. Even the trading policies are similar to other markets where the positions can be closed before they’re filled. 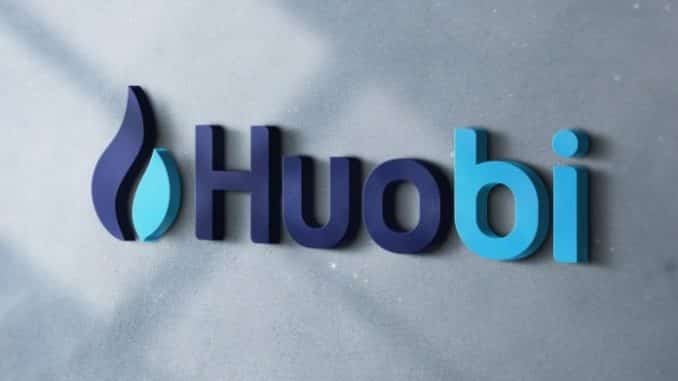 Recently, Huobi’s US partner, HBUS, took over Huobi.com as part of its planned marketing drive.